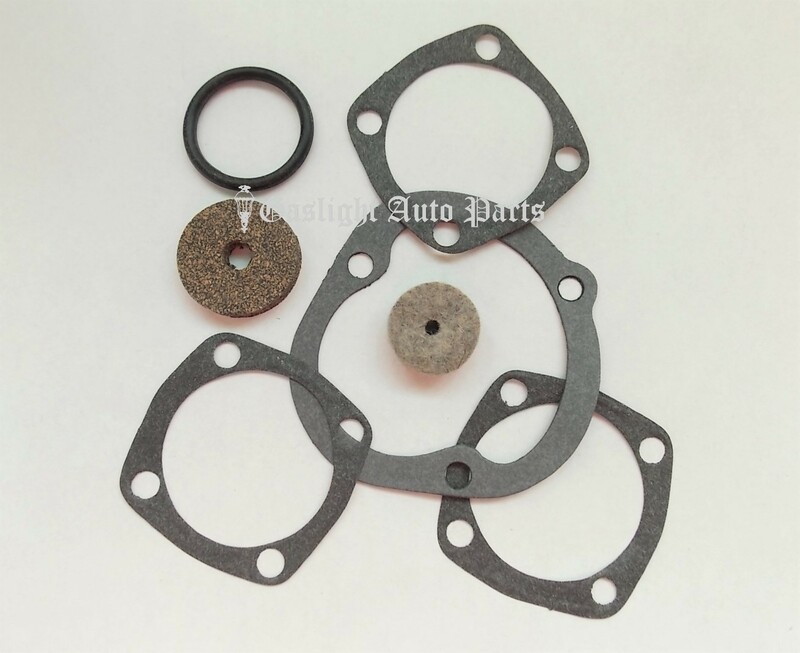 Steering Gasket & Seal Set for 7-Tooth. Sold as set, 1928-29. Shipping added when packed and weighed.